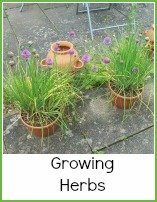 Growing dill is quite easy - it needs a sunny site and to be kept well watered, but it is quick to germinate and flower. 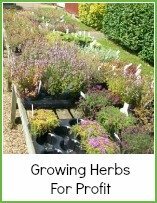 It has fine feathery leaves and can grow to 2-3 feet (60-90 cm) high, so it needs to go towards the back of your herb garden otherwise it will cast its shadow on smaller plants. You sow dill seed in early to mid spring then thin out the seedlings to about 9 inches (23cm) apart. It doesn't like being transplanted, so sow it where it is to grow into a fine soil bed. You could try re-planting the thinning, but as an annual, it really prefers to be sown where it is to grow. Annuals have to get on with their job for the year, so they haven't time to waste keep putting down roots! 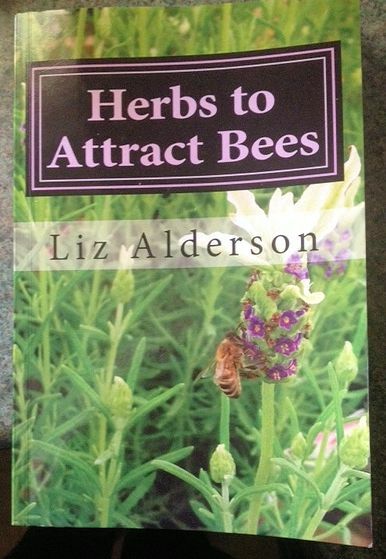 It will flower in mid to late summer and when the seeds begin to turn brown, that's the time to harvest them. They are used in pickles mainly and the leaves are used in fish and vegetable dishes. 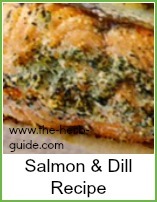 Salmon is lovely with dill. The leaves are very attractive and look great scattered over a freshly prepared salad. Dill will self seed if left to its own devices - in fact, it could turn into a bit of a weed if you don't want that much. A tea made from the seed is said to be good for hiccups and chewing the seed can help neutralise bad breath. 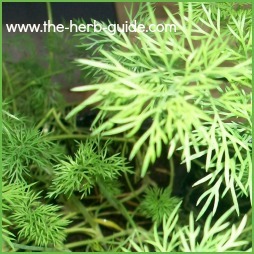 It is good for digestion - dill is the basis of gripe water for babies. As an annual, it's another good candidate for growing for profit - see the link at the bottom of the page here. If you're lucky enough to inherit an established herb garden, but your dill is out of control then don't worry too much. You'll lose a year at the most as you can harvest the seed heads and hang them upside down in a paper bag which will provide you with seeds to sow the following spring. 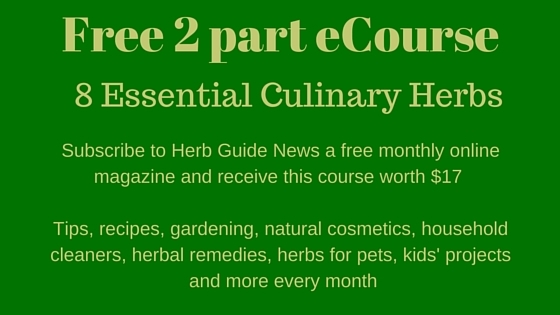 Dill gives a very sharp flavour to food and so is very useful to diabetics, weight watchers or people who need a low salt diet, such as heart patients.